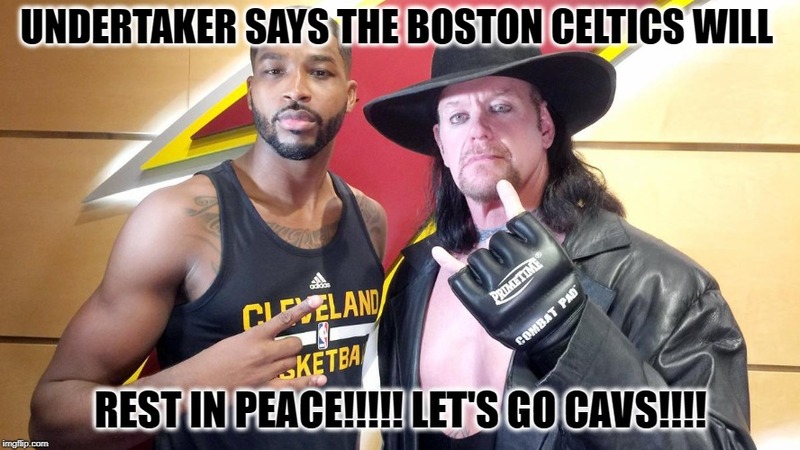 UNDERTAKER SAYS THE BOSTON CELTICS WILL; REST IN PEACE!!!!! LET'S GO CAVS!!! !